Brian Cantwell Smith was a physics student at Ohio’s Oberlin College in 1967. When his department acquired its first computer, he asked for a six-week furlough from his physics program so he could spend some time with the new machine and figure out what computing was all about. Today, Smith is still asking questions about the nature of computing, but now as the Reid Hoffman Chair in Artificial Intelligence and the Human at the University of Toronto’s Faculty of Information, a position he took up in 2018. 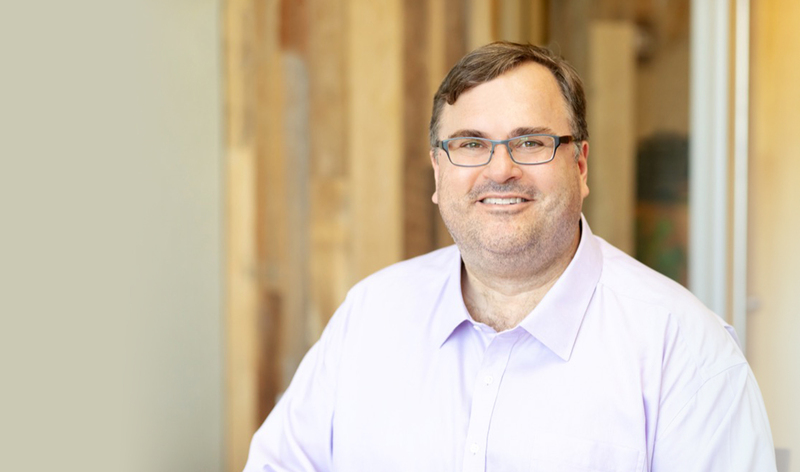 The chair is funded through a gift from a former student of Smith’s, Silicon Valley icon Reid Hoffman, co-founder of LinkedIn and a partner at the venture capital firm Greylock. That connection is in fact what attracted Hoffman to U of T’s Faculty of Information. The two met at Stanford University in 1989, when Hoffman took Professor Smith’s course on the philosophy of artificial intelligence. Smith was asking questions such as: What distinguishes genuine human understanding from the raw analytic power of AI? How do we instill a computational system with self-knowledge? And how do we make sure we don’t start relying on computers for tasks that require human thought and compassion? As Hoffman began developing his own interests and ideas about computing, it became clear that Smith would become his mentor. And 30 years later, Hoffman’s interest in the human impact of AI allowed him to return the favour by making a gift of $2.45 million to U of T for the chair to study how this new era of computing will affect our lives. While Smith had been a former dean of the Faculty of Information, he had to compete for the new position. His research proposal for the five-year term not only involved considering the practical effects of AI on society but penetrated deeper to raise questions about what AI essentially is, what the fundamental difference between human and artificial intelligence is, and how the development of AI will affect our self-understanding as human beings.